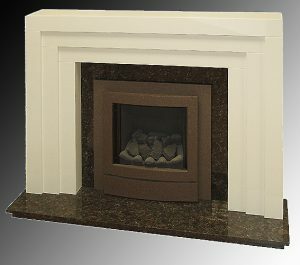 All of the fire surrounds shown below are designed and manufactured in house click on each image to enlarge. 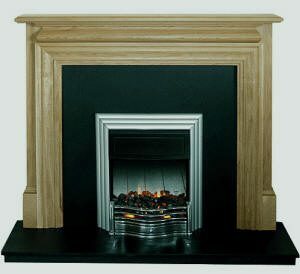 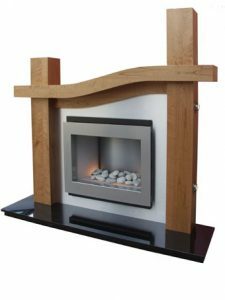 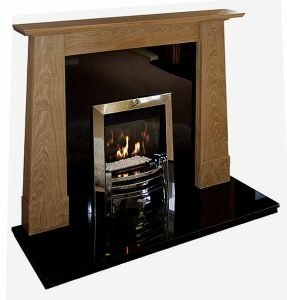 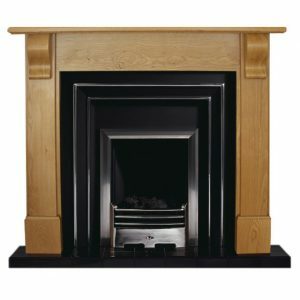 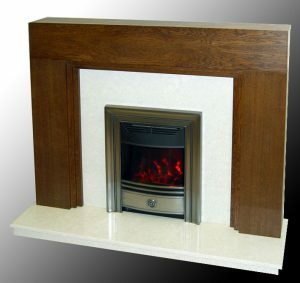 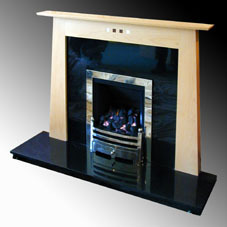 Each fire surround can be made in your choice of wood or painted finish. 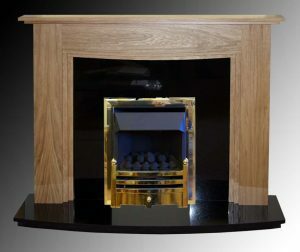 They can be made to measure if required. 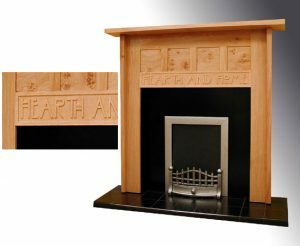 A selection of interiors (back panel and hearth) is available, currently popular are black granite for a striking look or light marble for a more subtle look.